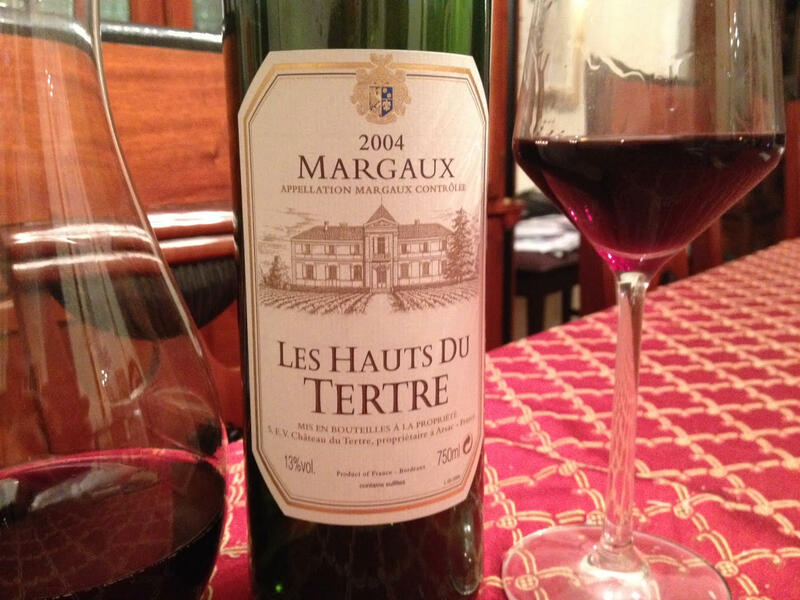 Les Hauts du Tertre 2004 Margaux, Bordeaux, France. 13%ABV, $45/bottle from Xavier Wine Company. Color is opaque garnet with purple edging, the nose offers cassis, black plum, menthol, rose bush, and stone. On the palate, cassis and a touch of black cherry are met with forest floor, notes of eucalyptus, saddle leather, mocha, cedar plank and wet stone on the luxuriously supple and medium finish. The tannins are quite reserved and after decanting for half an hour, this Margaux drank so easily I found it difficult to put down the glass. I was impressed by this nicely-aged bottle, a second label of the fifth growth classification of Chateau du Tertre, and paired it with mild cheese, pasta and a spicy tomato sauce, and sockeye salmon but it would also pair well with red meat. I truly enjoyed it so much just by itself! 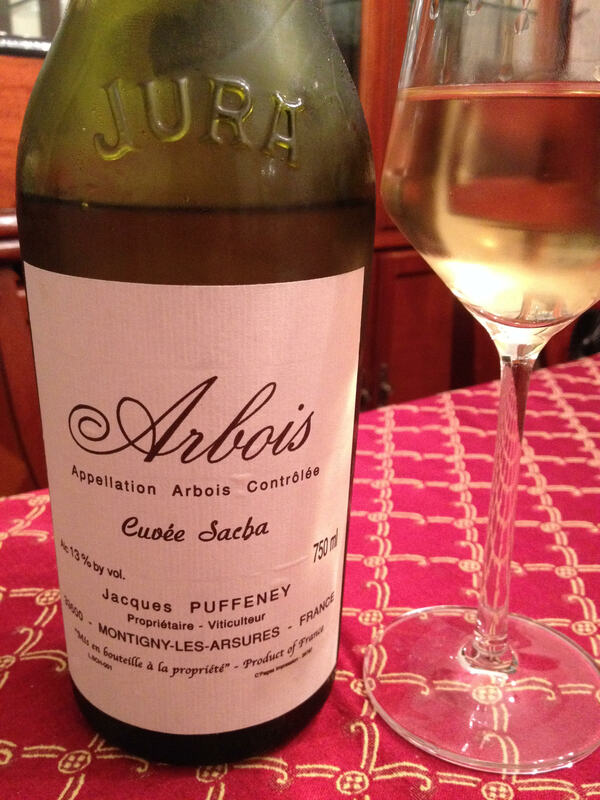 Jacques Puffeney’s Cuvée Sacha Arbois 2012. ABV 13%, $34/bottle from Crush Wine Company. Made in a classic Jura style (this is not your mother’s chardonnay), this blend of savagnin and chardonnay features sherry-like oxidation for an intense and very dry white wine. A deep straw color with a nutty almond nose that could be mis-interpreted as being off, one sip quickly proves otherwise to the savvy taster. 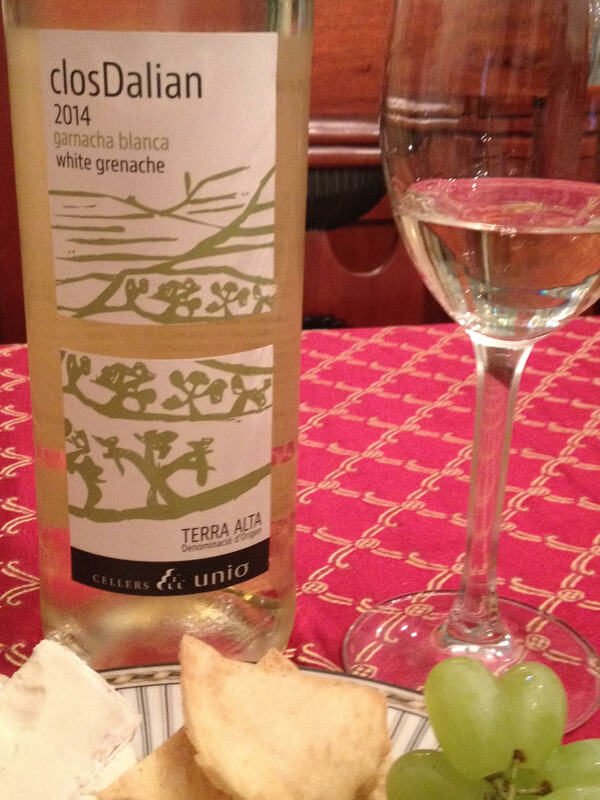 Features the flavors of dried pear, lemon zest, saline, black walnut, and limestone. 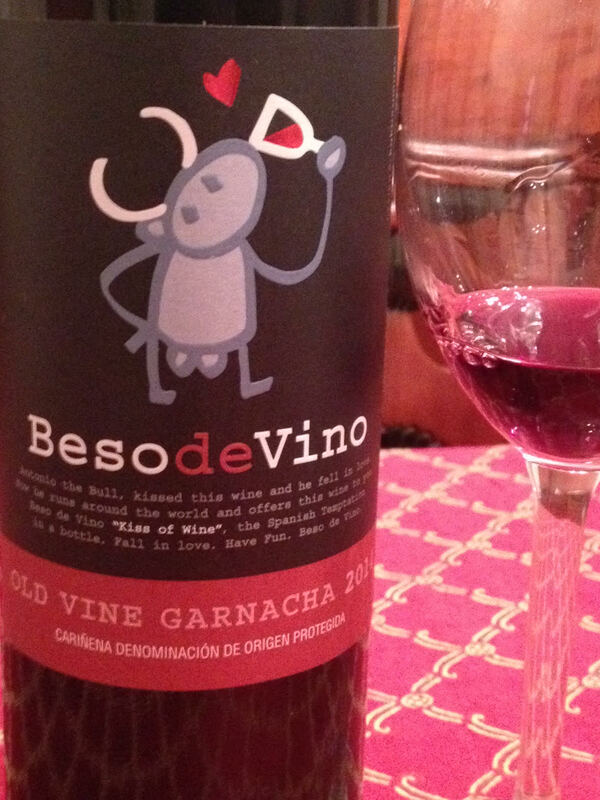 This wine, slightly tart and acidic, is best for an advanced palate and begs for fresh fish or shellfish but delights with anything that likes a dry counterpart- mild cheese, salad, cooked vegetables, tapas, etc. 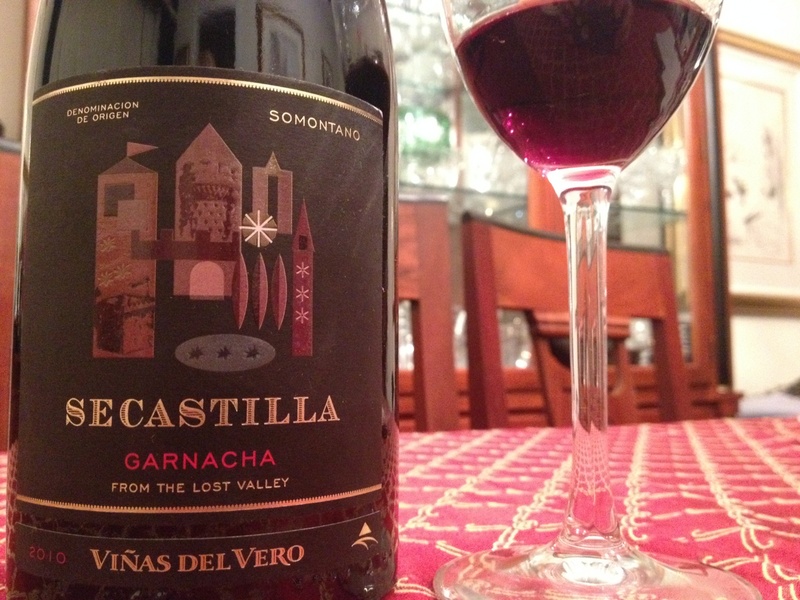 After a week of rationing this beauty, I finished the bottle with some grilled peaches. I’m so glad to have managed to snag a few of Puffeney’s remaining bottles, but they disappear oh-so-quickly from my cellar! 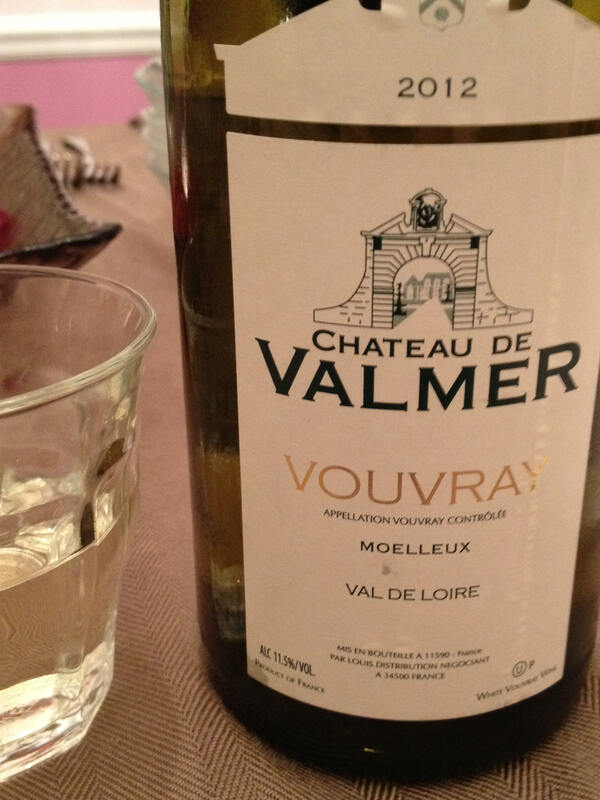 Château de Valmer Vouvray 2012, Loire Valley, France. 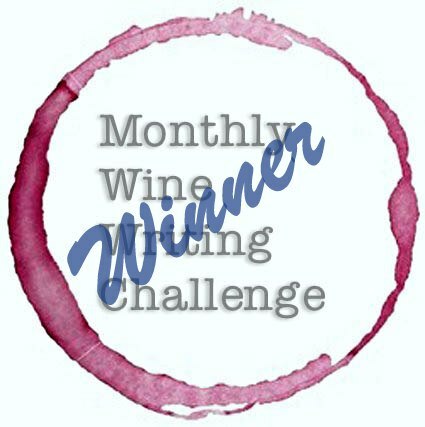 11.5%, ⓊP; $16/Bottle from Mayfair Wine & Liquor. Pale straw with green tinge, the nose offers citrus blend, wildflowers and honeysuckle. In the mouth, fleshy white fruit including red pear, gala apple and quince, a solid sense of minerality, with an off-dry finish. One of the few wines my wife will drink an entire glass of, Vouvray is a wine I buy in late spring and again in late summer when I want a sweet wine that isn’t sweet, that is delightful in the afternoon sun when the bottle is chilled and that opens up her aromatics after warming to pair perfectly with a summer salads, vegetable medly, fish or white meal entrées. Delightful from opening to empty, I don’t know why I drink so few bottles of this (perhaps the wine is too much a crowd pleaser?) but at this price, I really should have a case in the cellar when I know I like Chenin Blanc but I adore Vouvray and the Loire Valley’s more aromatic, fruitier, slightly sweeter appellation.